Dr Bike is back at Medway campus on Friday 7 October! 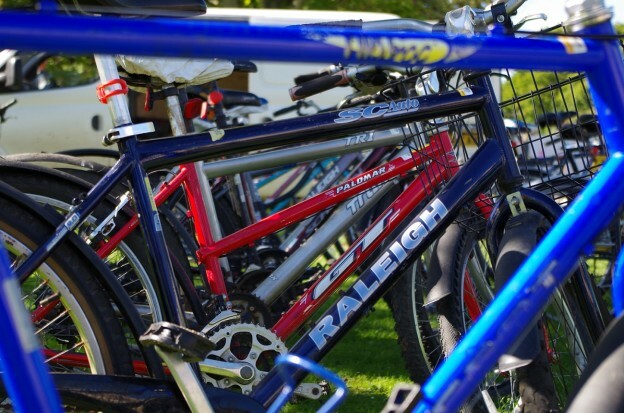 Dr Bike will be available outside the Rochester building (on the grass to the left of the main entrance) to give you a bike a free check-up and make any minor adjustments. This entry was posted in News and tagged cycling, Dr Bike, Medway on October 5, 2016 by Miriam Sandiford.